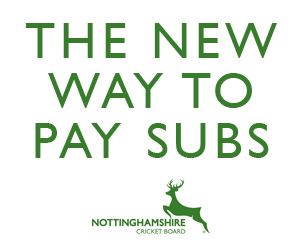 Recreational cricketers need the chance to showcase their skills at a higher level and that is where Nottinghamshire's representative cricketing teams come in. From U11s cricket to professional set ups for both men and women as well as opportunities for over 50s and players from disable cricket, the Nottinghamshire coaching staff cover as many angles as possible to give everyone the chance to succeed. The links at the side will give you all the information of who is in the county representative squads at any time as well as all the relevant stats.